For a frivolous Friday, here’s a light-hearted post that has nothing to do with my writing. It’s about a strange prescription that I received from my doctor earlier this week. 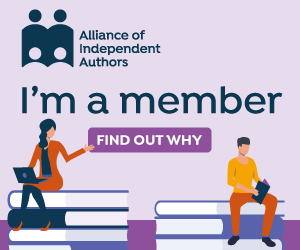 Do not read if you are squeamish about health issues – you have been warned! On returning at the end of last week from a residential school trip with 27 nine-to-eleven year olds, my daughter and I needed to catch up on sleep, which I thought would restore my energy levels. But I woke up next day still feeling rather depleted, due to a swelling in the right side of my neck that had come up virtually overnight. A few days later, because the lump had still not subsided, and Dr Google had failed to make a plausible diagnosis, I called the doctor. I found it hard to talk to the receptionist because the swelling was now so big that it was painful to open my mouth very far (torture for any chatterbox). She fixed an immediate appointment. Well, that’s one way of keeping the cost of NHS prescriptions low, I thought to myself, as I headed round the corner to Poundland and invested in one bag of pear drops and another of chewy sour cherries. So acidic are both of these sweets that It’s hard to believe that technically these “pills” contain any sugar at all. Apparently the best cure is to force out the blockage with a surge of saliva, before, like a pearl in an oyster, it grows to the size where surgery is needed to remove it. Yuk! The desired effect is to force a miniature volcanic eruption in your mouth. Double yuk! So this morning finds me sitting at my desk, alert for pre-seismic movement that might herald a cure, as I chomp through sweets that feel like they’re steadily removing every last scrap of enamel from my teeth – pretty ironic when the starting point was a new improved toothpaste that promised to take better care of them. My other Poundland purchase? 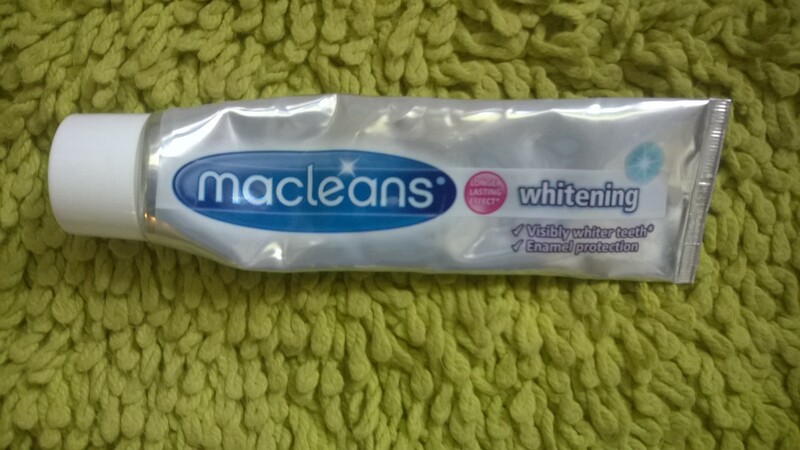 A tube of innocuous clear toothpaste gel. Those whiter teeth will just have to go on hold for a while. What’s the strangest cure you’ve ever been given for an ailment – and did it work? Do tell! Bicarb (baking soda, not baking powder) is great for mouth ulcers. Just put a pinch or so onto the ulcer. But don’t swallow the stuff if you have high blood pressure or heart disease. I’ve also heard the advice to bathe the feet in a bowl full of wee. Soothes dry skin, apparently, though personally I’d prefer to use a lotion with urea in it. Taking the toothpaste theme in another direction, Debbie, as a teenager I was told to put toothpaste on a newly-forming pimple before I went to bed at night. A tip borrowed from photographic models, apparently. And yes it did kinda work. It is important, however, to wash it off in the morning, as white blotches on the skin can be just as unsightly as pimples (albeit slightly more interesting). 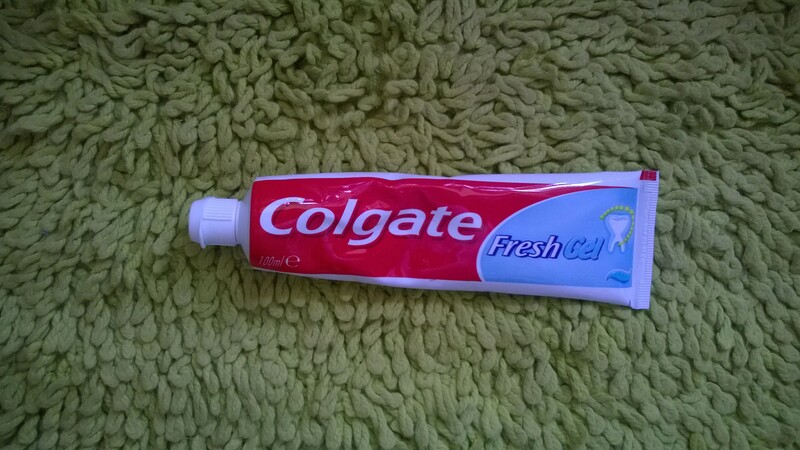 I’ve heard about toothpaste as a spot cure too, Belinda – not sure how it works. Makes you wonder what on earth it contains!! 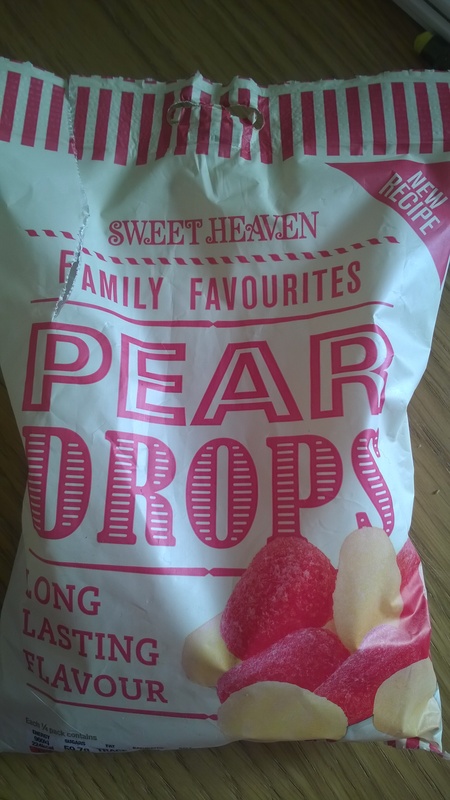 I loved pear drops as a child too, Helena – pear drops, cola cubes, and rhubarb and custards were my favourites! I had a doctor who told me to put gaffa tape on a verucca. Apparently it’s a common solution and I tried it for a day or two, but I take my kids swimming a lot so, remembering a catchy TV ad (God forbid) I bazukered it instead! I’v heard that one before, Amanda – my friend Clare Weiner said she’s used duct tape to cure verrucas, which is much the same thing. If only all illnesses were so easy to fix! Have you tried honey, Amanda? Stirred into hot water, with optional lemon or squash (or indeed scotch!) to add flavour. Full of natural antiseptics – in the olden days they used to slap it onto open wounds to effect a cure. 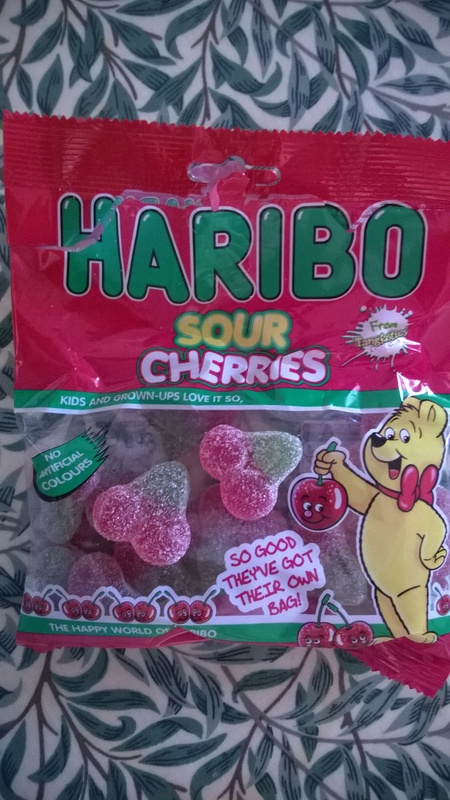 Mixed with, er, spiders’ webs – but the latter’s not recommended for tonsilitis, your husband will be pleased to know! Sorry, Debbie – this made me laugh. As for odd remedies this reminded me of trying to help clear husband’s blocked ear with a candle remedy recommended by a friend and bought from the pharmacy. Failed to clear ear – but the Savlon came in useful for his burned earlobe and he had to wear a hat for a week while the bald patch in his hair grew back. Should be able to fit it in a story somewhere surely? Haha! I’ve heard of “earcandling” as an alternative health remedy but not quite sure what it’s meant to do! You’re right, I think there is a story in this somewhere! Gosh, that’s worth knowing, Clare! And continuing on the theme of foot disorders, Vicks Vapour Rub, applied daily, will apparently eradicate toenail infections! !